BBS SX is the innovative newcomer in fresh double spoke design. BBS SX is the innovative newcomer in fresh double spoke design. 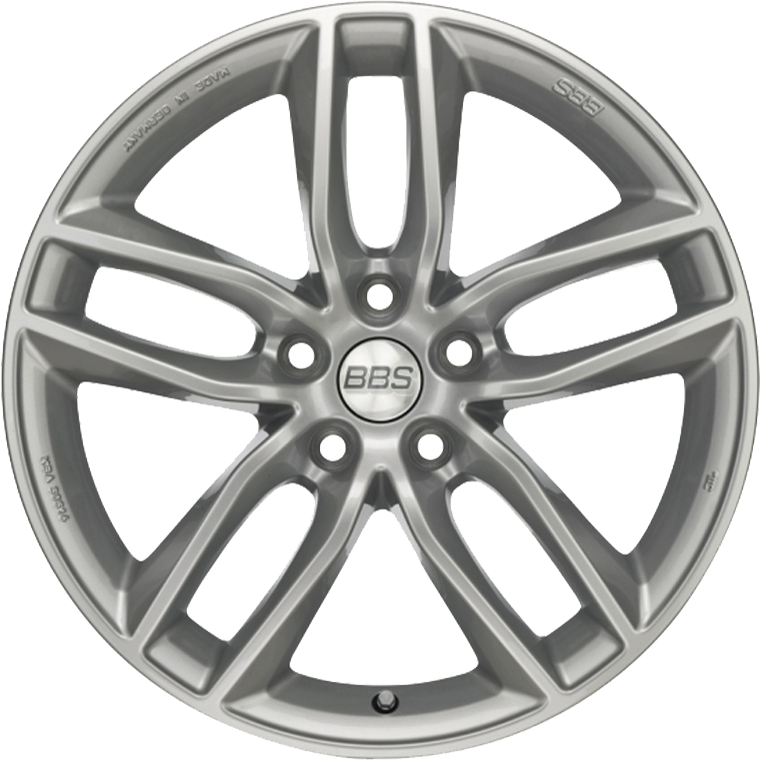 The SX wheel is manufactured in the low-pressure casting process, and is available in the colors brilliant silver and crystal black in the dimensions 7.5 x 17, 8.0 x 18 and 8.5 x 19 inches with a General Operating Permit (German abbreviation: ABE) for a variety of vehicles. Compatibility with standard tire pressure monitoring systems, a special coating and the unrestricted suitability for snow chains ensure enjoyment of the product.